Is the new Sonic as bad as everyone says? We lock our rose-tinted specs away and give our own frank verdict. "There's still a sense of achievement when a frustrating task is overcome." 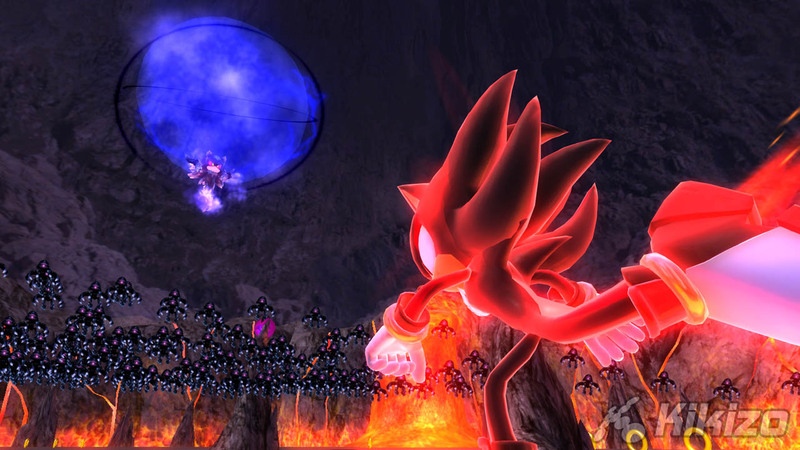 Boss battles are nothing special. 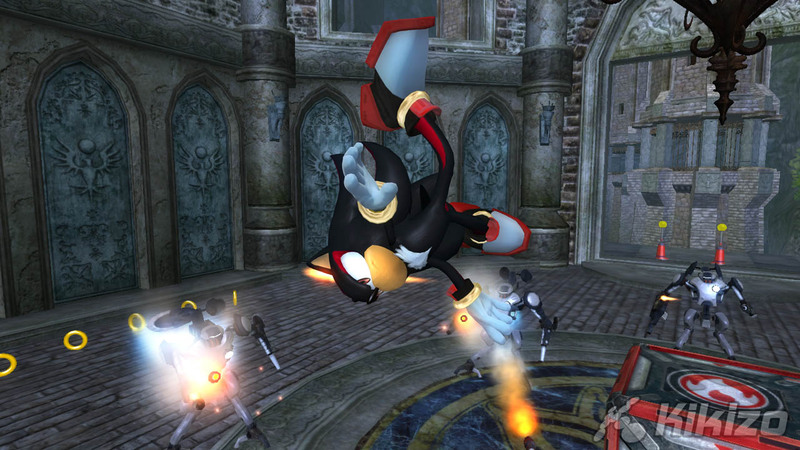 They are some of the easiest bosses in any Sonic game, although they are not as frustrating as in Sonic Heroes. 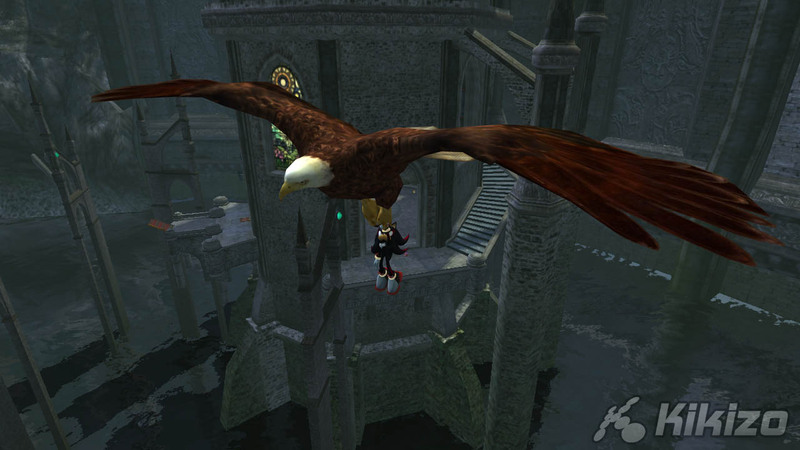 Ultimately most boss battles are just a bit dull, or nothing new at any rate. And like with the town missions, they are surrounded by unnecessary loading which ruins the experience. Load boss. 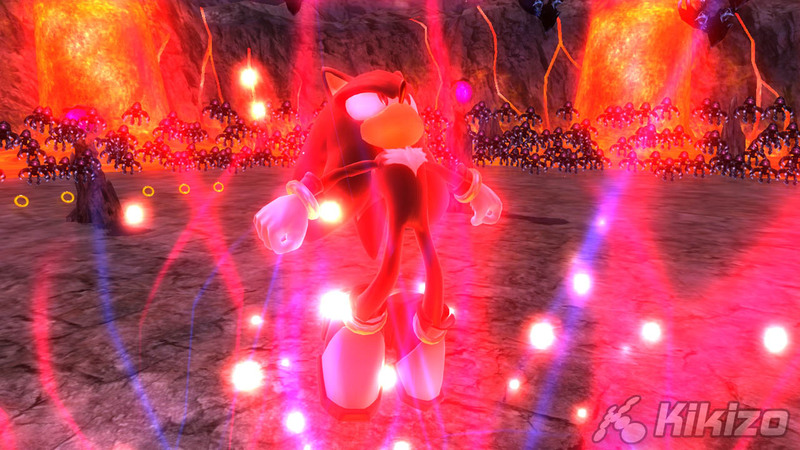 Load sequence for boss one-liner Eggman defeat. Load end of level ranking screen. Load cut-scene. Come one guys - just sort it out. But there's still a sense of achievement when a frustrating task is overcome. 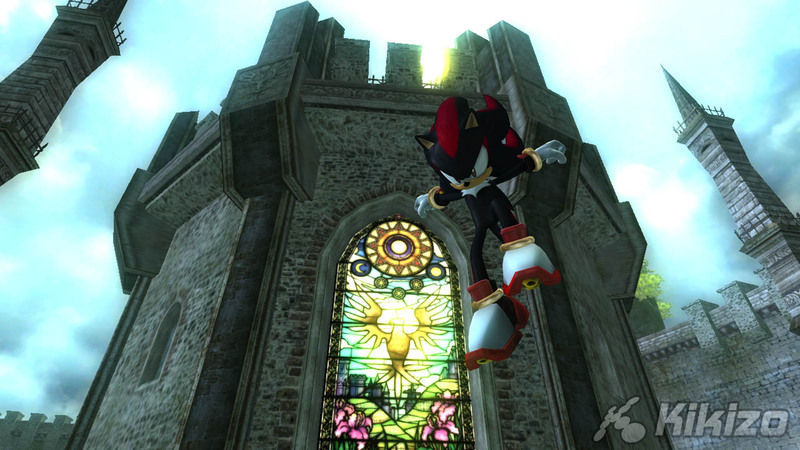 Also, the game is smaller than Heroes and Sonic Adventure 2, no matter what anyone says. You can complete each story in 8 hours. Now I don't think the game is 'too small' per se, and it's arguably a relief when you've finished it and ticked it off your list. But they'd better make use of online DLC services to add a bit more value, particularly if they want to attempt to make up for the game's flaws. And why the hell can we only use one game save slot? The game apparently branches into a few distinct storyline branches and there's no obvious way to save your way to find what how they might be different - if at all. Graphically, if you ignore some of the glitching, the game is quite smart indeed. 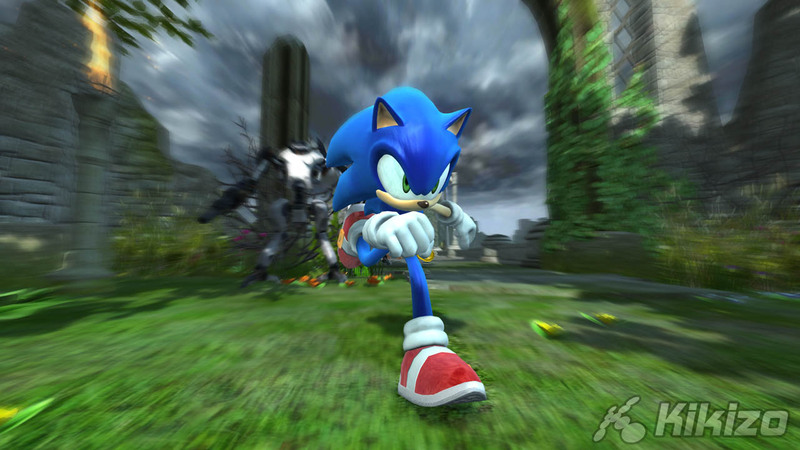 The frame rate is a pretty solid sixty frames per second, motion blur looks lovely and texture work and lighting is of the next-gen quality we expected ever since the demo build of this game was first shown off in 2005. 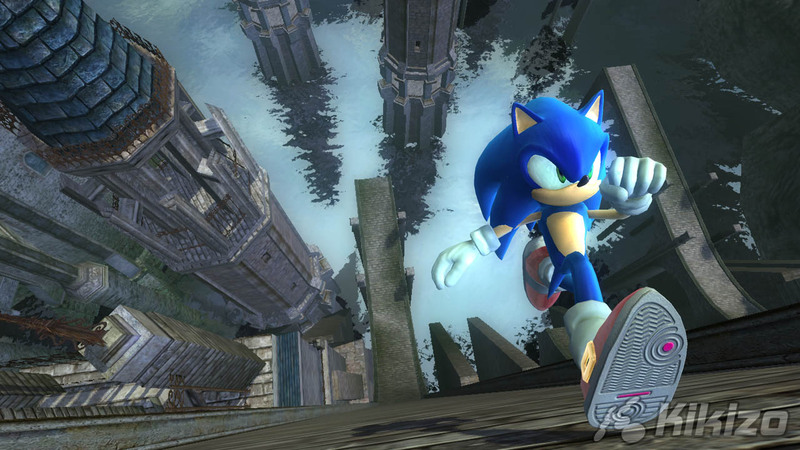 Some clipping on characters' shadows, pop-up and countless other glitches like characters walking into each other, however, smacks of lazy fine-tuning despite the powerful tools Sonic Team had in building the initial gloss. "Any member of staff anywhere in Sega's offices around the world could do a better QA job on this than the QA team has done." 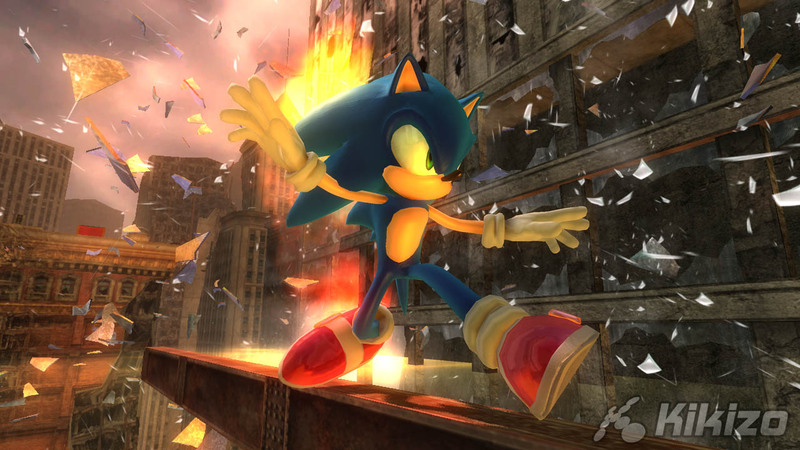 Here's the thing when it comes down to Sonic Next. There are just way, way too many areas where MUCH more thorough QA testing would have been a big benefit. Quite how this game passes QA is beyond me, particularly when the problems are mostly the kind that can be identified early in development, and don't need to be left until you're shipping the game. I just can't get over the retarded first areas of town after Tails joins you and just keeps JUMPING AND JUMPING for no reason all over you. This alone loses the game a point. Any member of staff anywhere in Sega's offices around the world - from receptionist to PR staff and directors - can surely do a better QA job on this than the QA team has done. 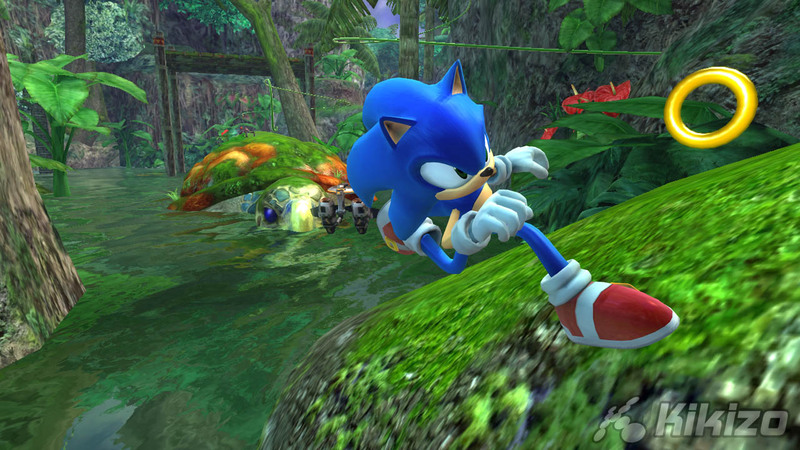 Sega really needs to ask itself where the problem might be. If it's not QA, then it's whoever should be listening to QA. What's the point in having QA teams in Sega's western offices if none of their feedback is listened to? The shortcomings are not enough to completely destroy the game. Although first impressions are ruined by these various complaints, it's an experience that gets better quite quickly, once you learn the game's simple workings, forgive its flaws and enjoy what is arguably a beautifully produced addition to the series. It just seems that some of the extremely low scores this has got elsewhere could be based on a short amount of playtime, when the game is stubborn and its flaws are most pronounced. Ultimately, for every moment of satisfaction or achievement there are at least a couple of extreme frustration, but it quickly gets better and I don't see how fans can resist it. THE VERDICT: If you hated Heroes (and we mean hated it - not pretended to hate it because it was cool to) then you're not going to get along with this. 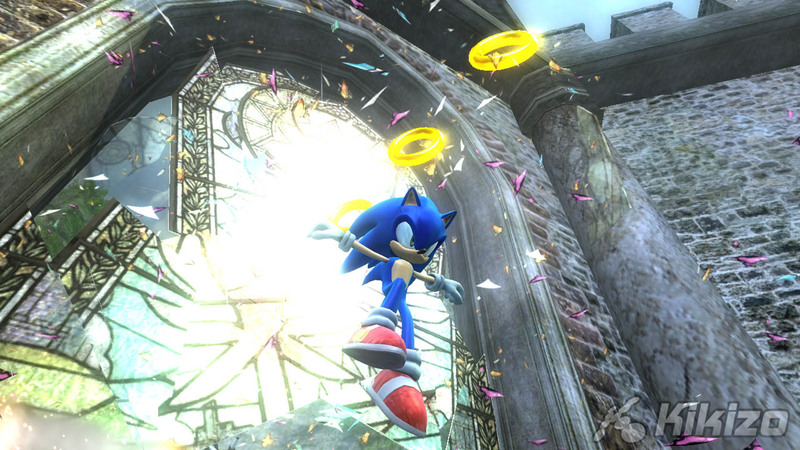 But for patient fans, once you get past the overall letdown of Sonic's first next-gen outing versus what you hoped it would be, there's just about enough here to satisfy on the whole. 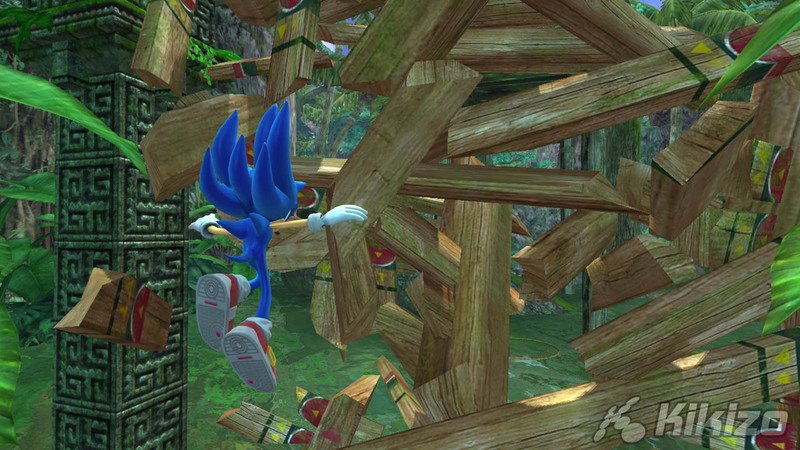 But, for its astonishing, easy-to-fix flaws, Sonic simply has to be marked down.